My students play a lot of different games in our classroom. There’s so much to be learned from playing them! 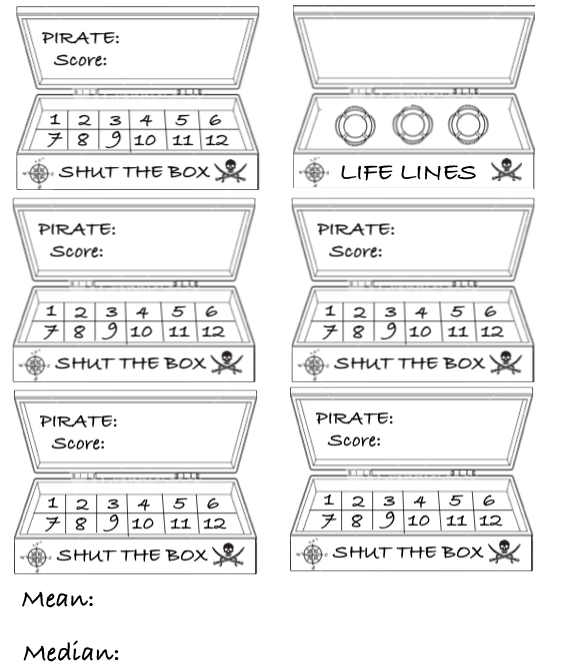 One of our favourite gam that the whole class can play is our variation of the game old seafaring game “Shut the Box”. We have adapted the rules to allow for all operations to be included in our game. We found the best way to learn the game is to have the whole class play with one set of dice (digital dice on a SMART Board are great). 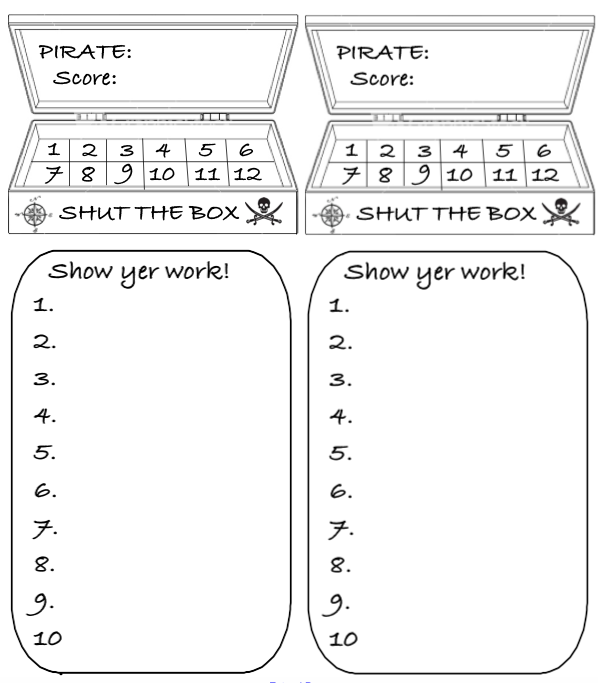 Students work in pairs using the “Shut the Box- Show Yer Work” paper. It is interesting to see the many different strategies each pair uses. At, this point, it’s important that the kids show their work to “prove” how they eliminated each number. The game ends at the point when a team can not eliminate a number. Students must use mental math to find the sum of their remaining numbers and the lowest total wins. Once the kids understand the rules of the game and the importance of being honest and fair play, they are ready to play a head to head game (kids may also choose to play in threes and 4s). Each group uses a set of dice. They can either play the game using the same roll or each player can use his/her own roll. At this point, it’s still good to have the kids use the “Shut the Box- Show Yer Work” paper. This gets the kids talking math and using proper math terminology. At this point, probability strategy starts to come into play. 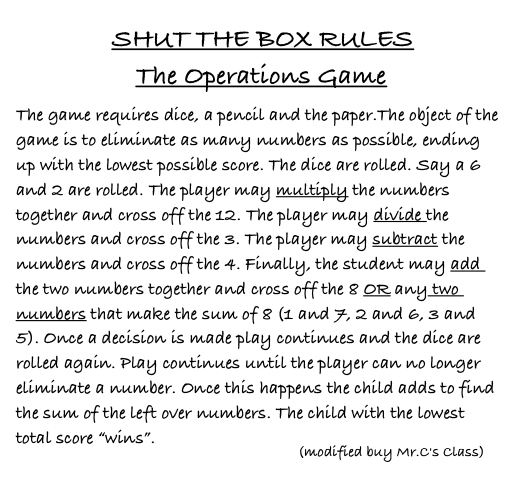 Once the kids are familiar with showing their work and double checking, my students wanted to speed the games up so we moved to “Shut the Box-Talk it Out” games. 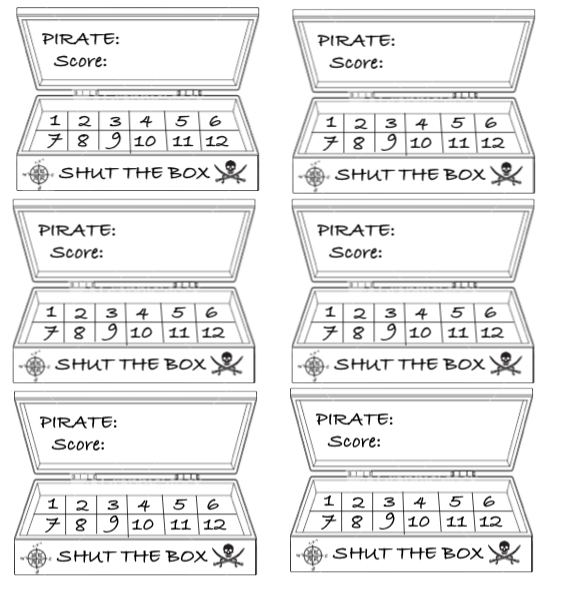 This allows kids to verbally prove their math strategies. This is a great time for me to circulate and listen to the math talk and reasoning. Recently we have devised a short and long tournament play game. The rules are simple. In the short game, kids have 3 games and three life lines that can be used at any time. 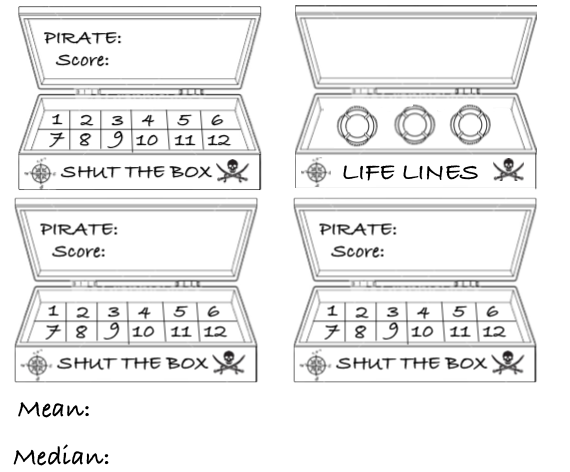 In the long game, the students play 5 games, but still only have 3 life lines to use. At this point strategy and probability really comes into play. The winner is determined by taking the mean of the total 3 or 5 games! *** My students wanted to challenge other classes to play! I love their out of the box thinking! On June 19th a 9:15 we will be hosting our very first #Shuttheboxchallenge using the short game. We will use one set of digital dice. Classes will play in pairs of students. Upon completion of the 3 games each class will total their averages. The class with the lowest total average wins! 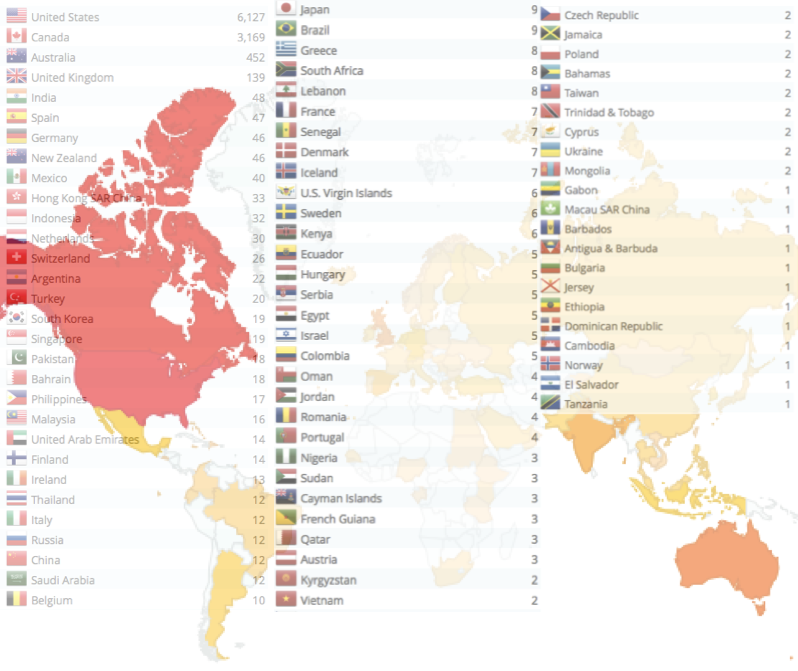 Tweet us if you’d like to join the fun via Google Hangout!